Like a gentle breeze, Zephyr will grace your home with laid-back elegance. A casual and lighthearted contemporary collection with a well-defined, wire brushed grain and medium grey, matte finish. 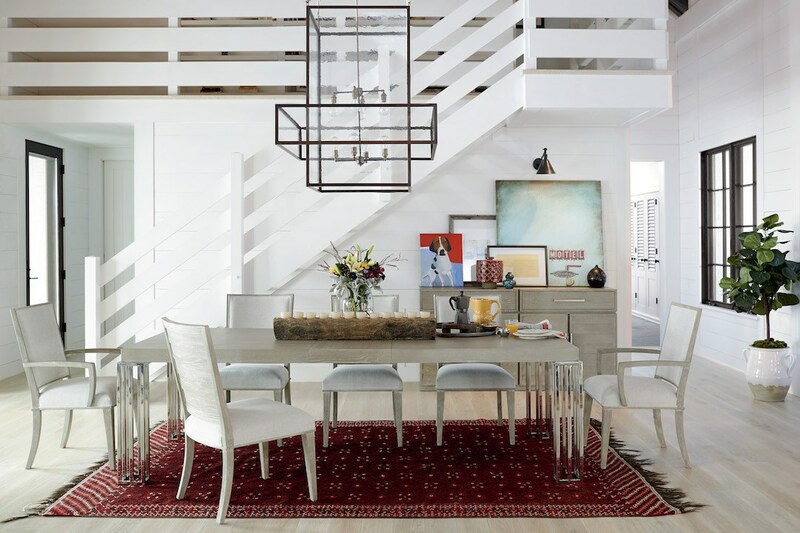 Peruse the Zephyr Catalog and experience refreshing modern coastal design.